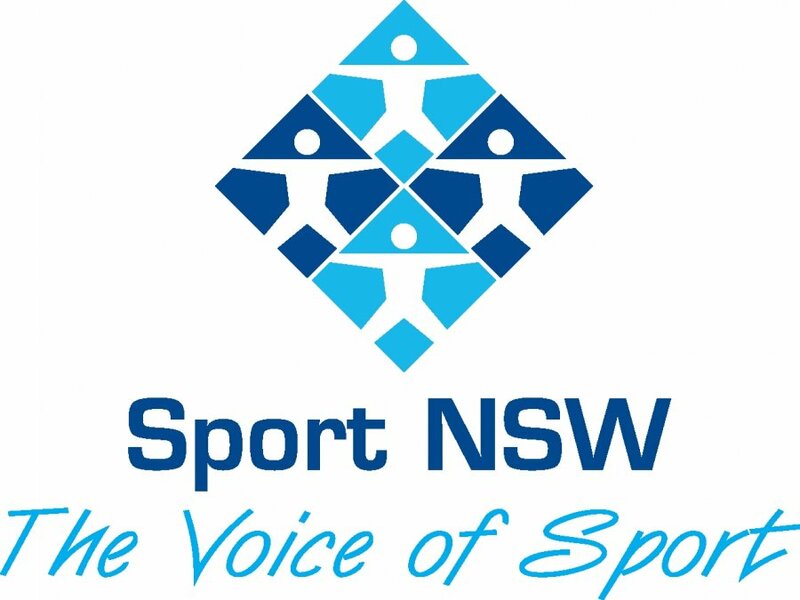 Across NSW, sporting clubs and associations from elite competitions to grass roots work to support participants and the community by providing the best possible infrastructure, programs and events. Each year there are various grants provided by organisations and government departments which can provide much needed support and funds to nurture sporting talent, help build sports facilities and develop the industry as a whole. The NSW Government offers grants to communities across NSW to support the building, renovation and fitout of infrastructure. Funding is available for sport and recreation, arts and cultural and emergency preparedness projects. During 2018/19 - $12.5 million will be available for well-designed facilities and associated equipment that promote healthy lifestyles through participation in sport and recreation, enriching arts and cultural assets, and helping communities to be prepared for local emergency situations. The July round of applications is currently open (closing 23 July) but Rounds 2 and 3 follow quickly in September and October. Sport and Rec grants of $100,000 to $300,000 are available per project in each round. The Greater Sydney Sports Facilities Fund aims to create spaces and places that enable communities to participate in sport at all levels. The fund will invest in new and existing facilities to improve the quality and quantity of sports infrastructure across Greater Sydney. An allocation of $100 million is available over three years for sport facility projects. There will be approximately $33 million available per year across the three years. Expressions of Interest for the first round will close on 31 August 2018. 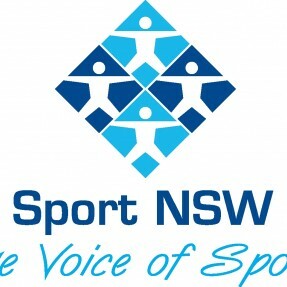 Provided by NSW Government, this program aims to increase regular and on-going participation opportunities in sport and active recreation, address barriers to participation and assist sport clubs provide quality service to their members, through four project types; Sport development, Community sports events, Sport access, and Facility development. $50,000 has been allocated for successful projects within each NSW electorate. Applications close: 24 August 2018. Valued Sport NSW partner, Variety - The Children's Charity NSW/ACT offers the Variety Heart Scholarships, with the aim to provide assistance to children with an existing talent living with disabilities, chronic illness or financial hardship to achieve their full potential and to follow their dreams. Applicants must be Australian Citizens or Permanent Residents in NSW / ACT, Aged 6 to 18 years, and be able to demonstrate an existing talent in one of the areas of; the Arts, Sport or Education. Scholarship applications can be made up to the value of $5,000, per application - and close 31 July 2018.